Mount Vernon, WA – On April 2nd, 2019 around 6:00 p.m., Mount Vernon Paramedics and fire personnel were dispatched to the 100 block of Broadway Street in reference to a medical call. According to a press memo from Lieutenant Greg Booth with the Mount Vernon Police Department, Initial 9-1-1 reports indicated there was an unknown medical problem involving a female in a vehicle, who possibly wasn’t breathing. Arriving medical personnel confirmed the adult female in the vehicle was deceased. Mount Vernon Detectives were called to the scene to investigate. 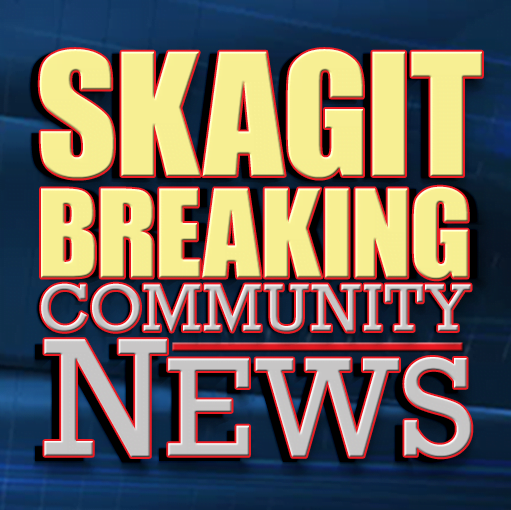 After initial scene processing and interviewing of subjects who were in the area at the time of the call, the Skagit County Coroner’s Office was notified and took custody of the deceased woman. The vehicle the woman died in was impounded by detectives, for further processing. Lt. Booth said in a press memo that it’s too early in the investigation to say whether the death is suspicious in nature and detectives are still reviewing the case. Anyone who may have witnessed the incident or who has information that would assist investigators is asked to the call 24-hour dispatch information number at (360) 428-3211. 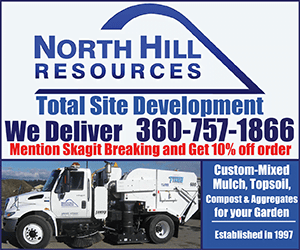 During business hours, you can call the Mount Vernon Police Department at (360) 336-6271. Reference Case # 19-M05599. Be the first to comment on "Detectives Investigating Death in Mount Vernon"